The post “GOOD MORNING” SAIGON CITY TOUR BY JEEP appeared first on . The post HALF DAY SAIGON CITY TOUR BY JEEP FOR LEISURES appeared first on . 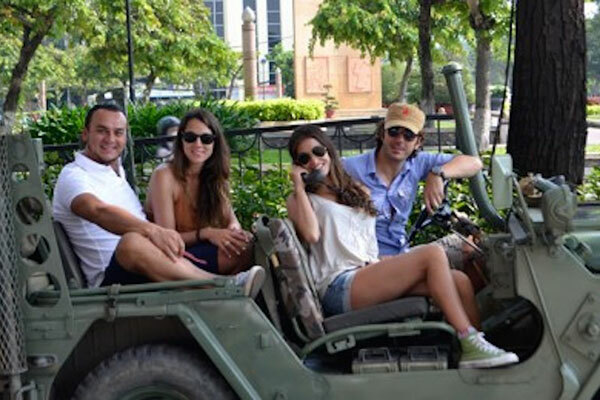 The post SAIGON JEEP TOUR TO MEKONG DELTA FOR 1 DAY appeared first on .